Rediscover the things that make you happy – EFFORTLESSLY! Want to get back in touch with your dreams and ambitions? To regain the passion for the things you love? This remarkable subliminal audio recording will quickly and easily reveal ALL of your desires and aspirations! The Discover Your Inner Passion session uses the latest in subliminal messaging technology to deliver thousands of powerful, stimulating, life-enhancing messages directly to your subconscious - allowing you to unlock your dreams in just MINUTES! Don’t drift aimlessly through life! 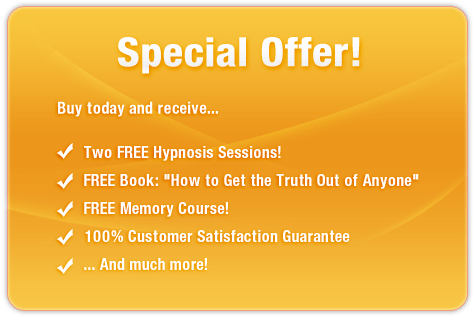 Purchase Discover Your Inner Passion TODAY and enjoy remarkable results right away!